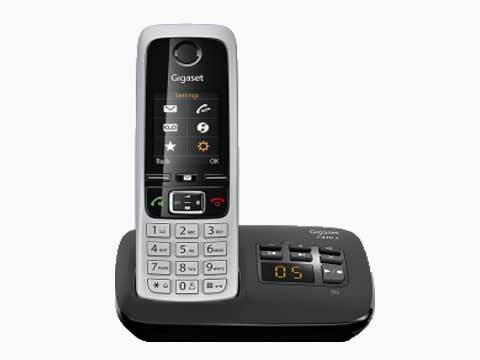 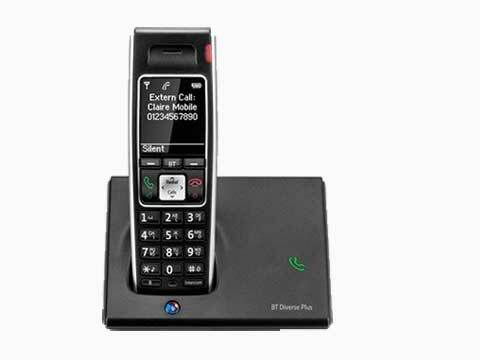 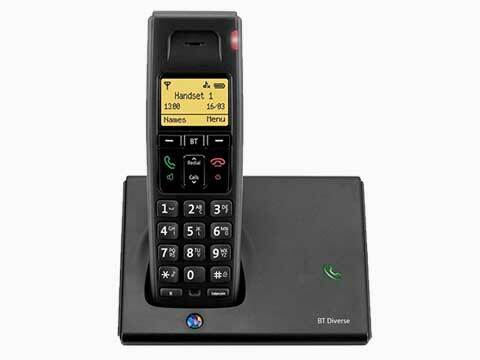 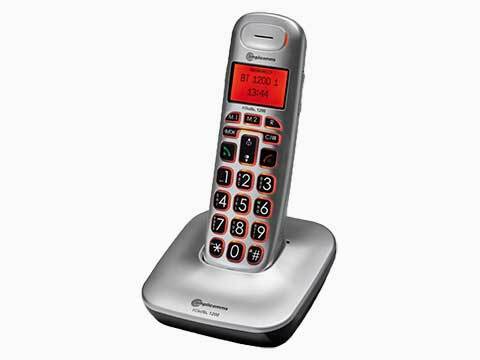 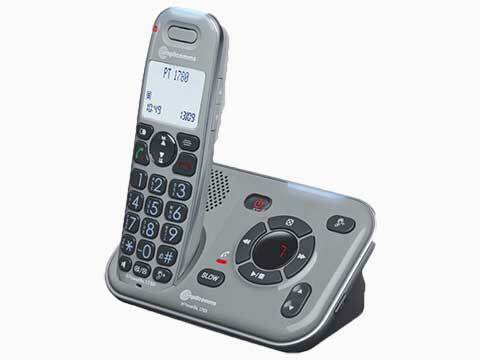 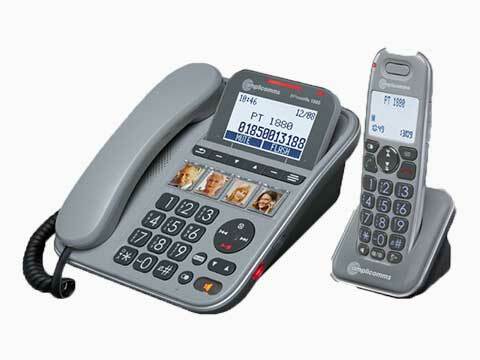 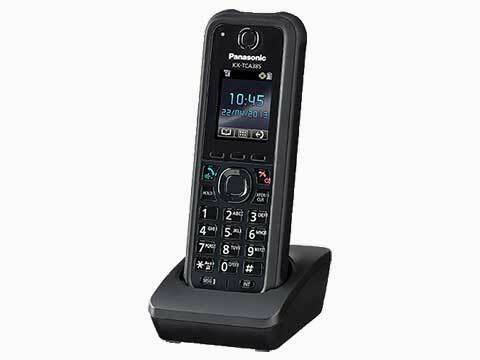 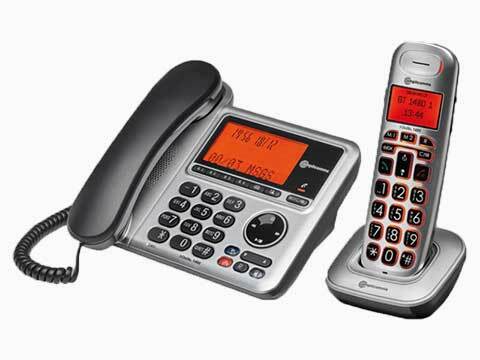 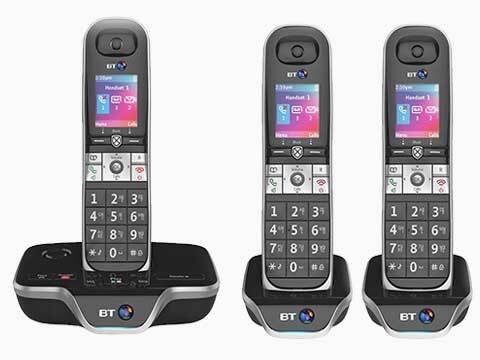 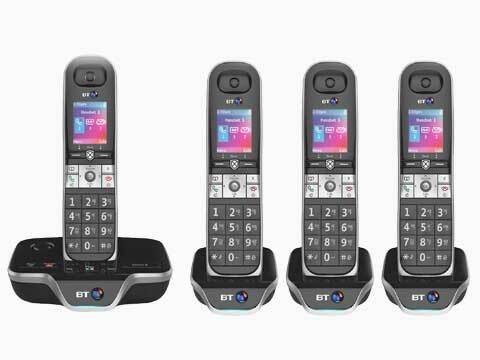 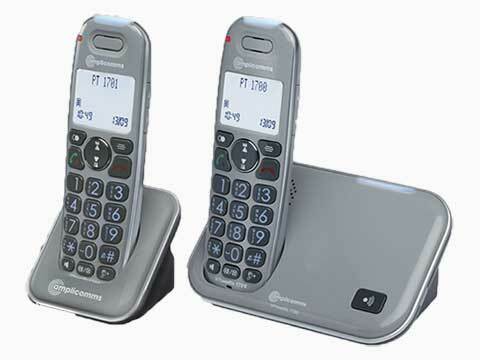 Leading phone system manufacturers including Panasonic and NEC have introduced digital cordless handsets that can be linked to a phone extension and with the growing requirement for SIP/IP handsets V-Tech and Yealink have their own cordless phones, all available form NB Data. 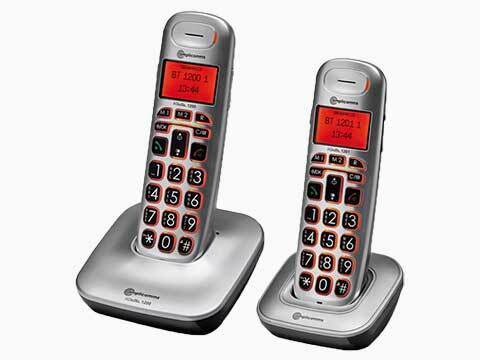 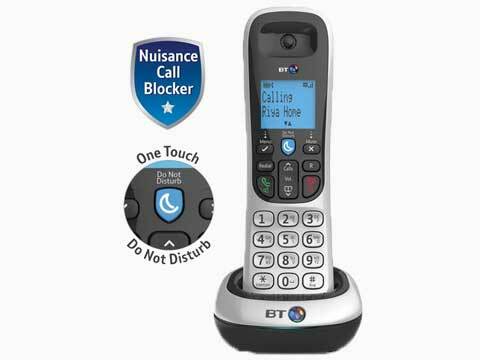 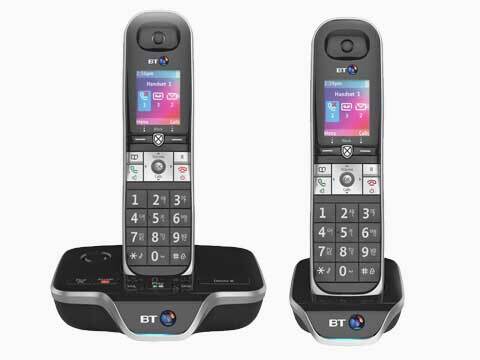 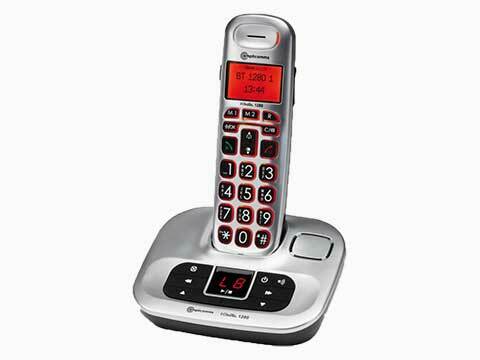 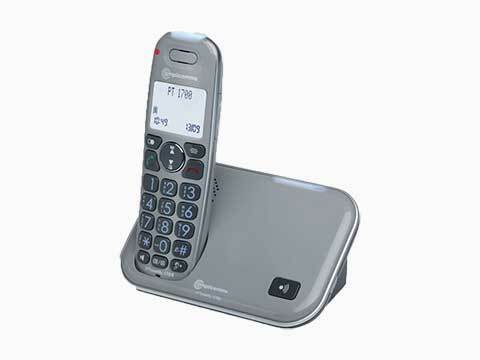 The range on most cordless phones cannot be guaranteed as each building has its own unique features which may block the signal but generally you can expect up to 50 metres indoors and up to 300 metres outdoors. 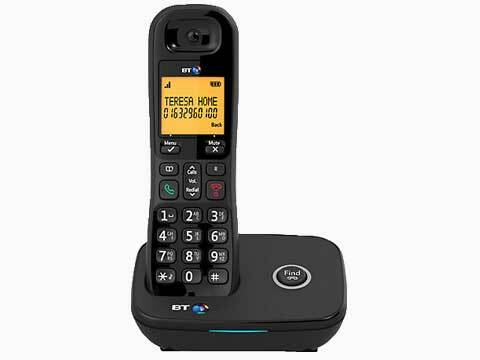 For extended range or for large buildings repeater stations are available or for long distance two way communication we recommend a two way radio or licensed PMR handsets. 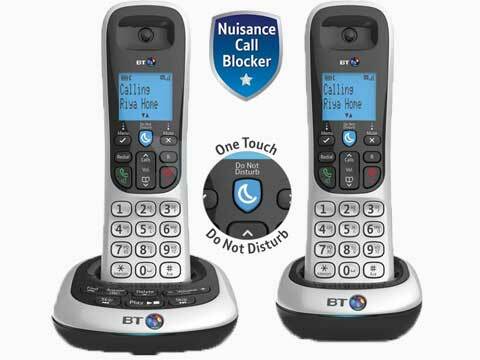 Please call us on 0161 767 2540 for expert advice and an unbiased recommendation.